I lost my original one....I'm a huge galaga fan..found on lukie games @ an awesome price, came quick and it works !! Came right near the estimated time and the game and ate are legit. I will definitely be purchasing from here again. 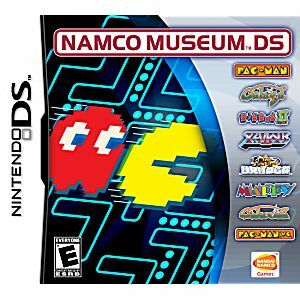 love love this game!!!!!!!!!!!!!!!!!!!! It is easy to play and lot of fun !!!!!!!!!!!!!!!!!! Not really much to review here. 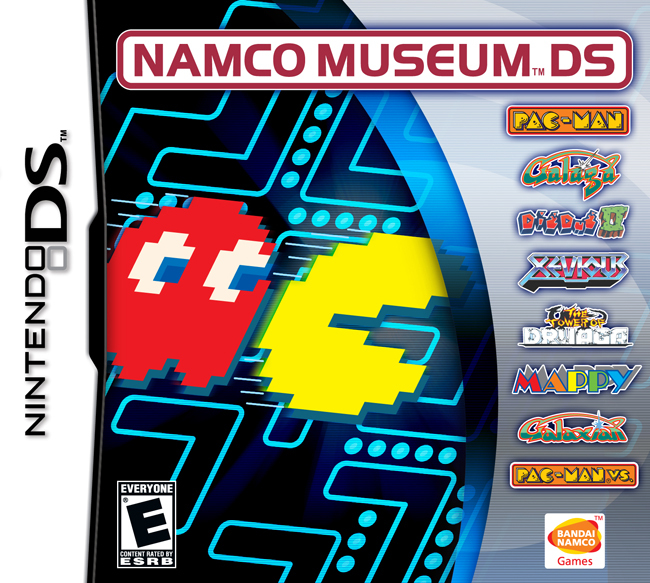 This is a collection of old school Namco games like Pacman. If you enjoyed them the first time around, you'll love them again.